With the National Cycle Route 1 and the Northumberland Coastal Trail passing the door and an abundance of birdwatching pools and hides in walking distance we have tried to cater to the needs of walkers, cyclists and birdwatchers. 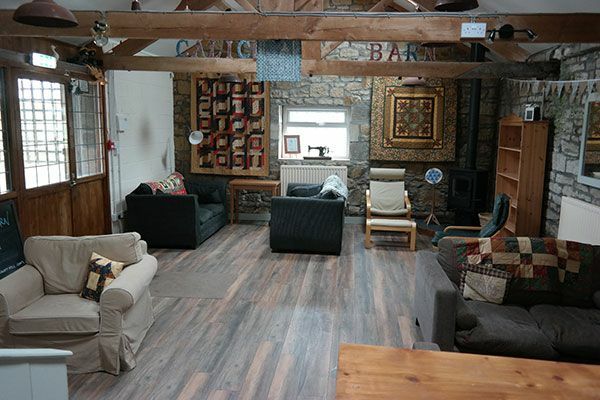 Our bunkhouse has a homely feel with wood burning stove, comfortable seating and decorated with hand made quilts on the wall. The beds are custom built by excellent craftsmen and joiners to ensure no annoying squeaks and we have invested in comfortable mattresses and bedding for a good nights sleep. 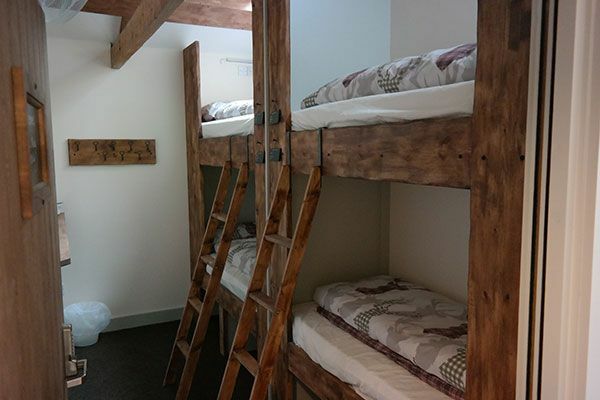 Each bunk cabin has its own reading light, socket and USB charger. 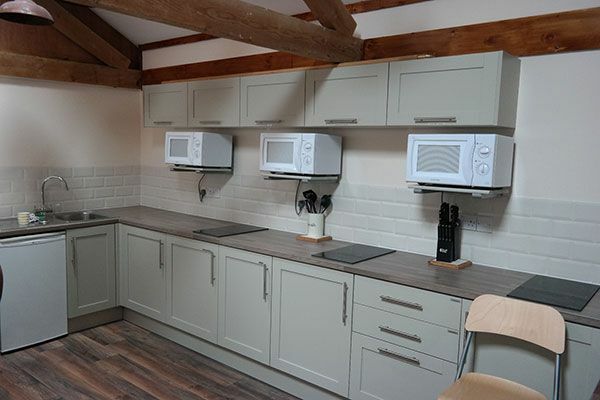 The kitchen is fully equipped and has an adjoining dining area. Outside there is a paddock with seating as well as a bike store with secure door and CCTV and a wash down and 'tinkering' area. 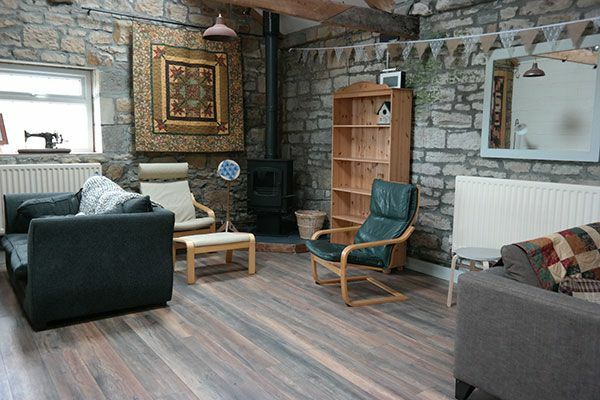 You can help yourself to free tea and coffee at all times and there is a selection of cereals left for breakfast. You can also buy a cooked breakfast pack if you prefer something more hearty. 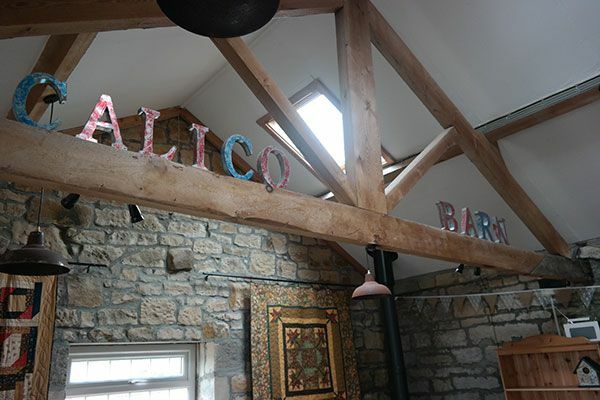 Calico Barn is available to be booked as a whole for £450 (+£150 damage deposit) Perfect for group events and family gatherings. 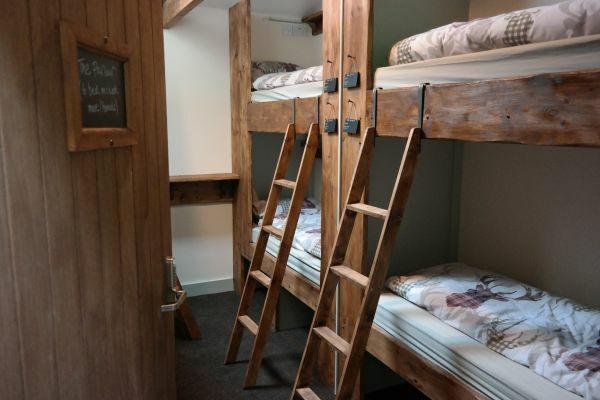 Bunk rooms can be shared so please get in touch for more information.